In a time when Newsweek cannot make a “go” of it as a print publication, it is hardly surprising to see the end of Go World. Still, a visceral sentimental sadness is hard to shake. Those of us who go back to the days of Go Review, or at least the pre-internet years, will doubtless find this passing much more of a milestone than younger folk. In the not-so-distant days when there were just a few new books a year, the quarterly arrival of Go World filled my weekend mornings as I carefully reviewed title matches and eagerly devoured the months-old ‘news,’ stale perhaps but as fresh as an English speaker could get at the time. So it’s hard for me to choose just one favorite Go World story (“My Favorite Go World Story” Contest Announced 11/26 EJ) from a magazine that was such a constant companion, in the car, in my briefcase, consulted whenever life lulled. 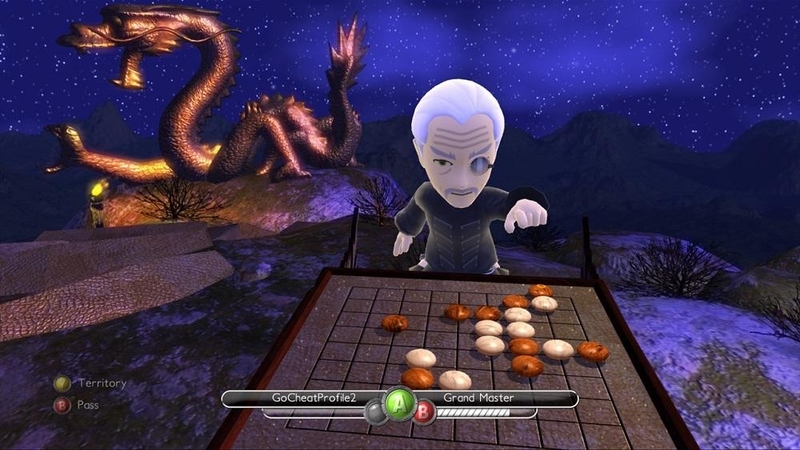 But one of my favorite moments as a go player is Go World related, although, luddite that I am, I must confess it occurred using “Go World on Disc” and not the paper version. 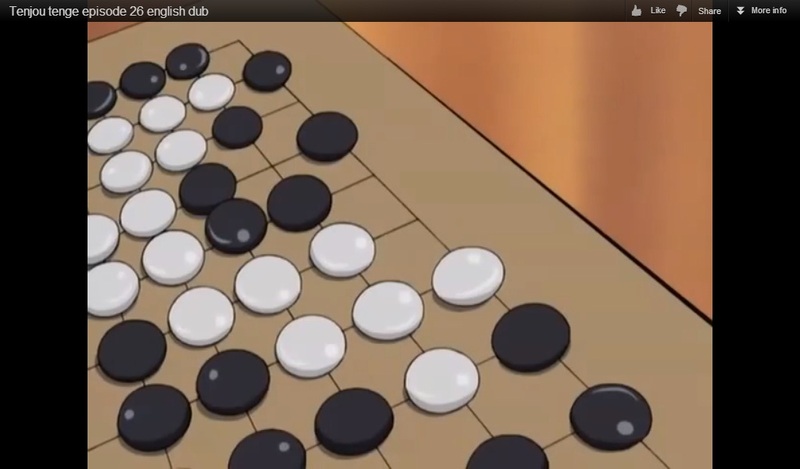 I was reviewing a game of Shuko’s (still my favorite player) at home on the computer. I was a keen, improving player at the time, and even if I might be stronger now, I am not sure I am as sharp. The program allowed you to guess the next move by clicking on an empty intersection – if you were correct, the move would appear, along with any comment from the magazine on that particular move. It was Shuko’s play in a complex fight and I stared at the board, trying to find a way for my hero to win. I read for some time, finally made my decision, and clicked on the spot. Nothing. I looked again. I still liked my move, so, stubbornly, I clicked again on the same spot. Still nothing. Usually when this happened I would try other moves, with increasingly lazy speed till I happened on the right move or gave up in frustration. 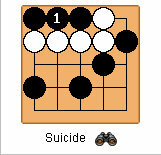 But this time I just stared at the screen and finally hit the key for the next move. With the digital stone, a comment appeared. “Shuko regretted this move. He should have played at ‘a’” which was…my move! I will never forget jumping up and down with excitement at finding the right move when the pro had not. And it was not even one of Shuko’s famous blunders. I was thrilled. Don’t get me wrong, I was and am still a weak go player, and this is the only time that I, like a duffer golfer whose one good drive keeps him coming back, can ever recall doing this. Thank you Go World for all the pleasure you have given us over the years, and for that one glorious moment that made them all sweeter. Arnold runs one of the oldest chapters in the American Go Association, the Gilbert W. Rosenthal Memorial Baltimore Go Club, which has sponsored the Maryland Open go tournament every Memorial Day weekend for 39 years. 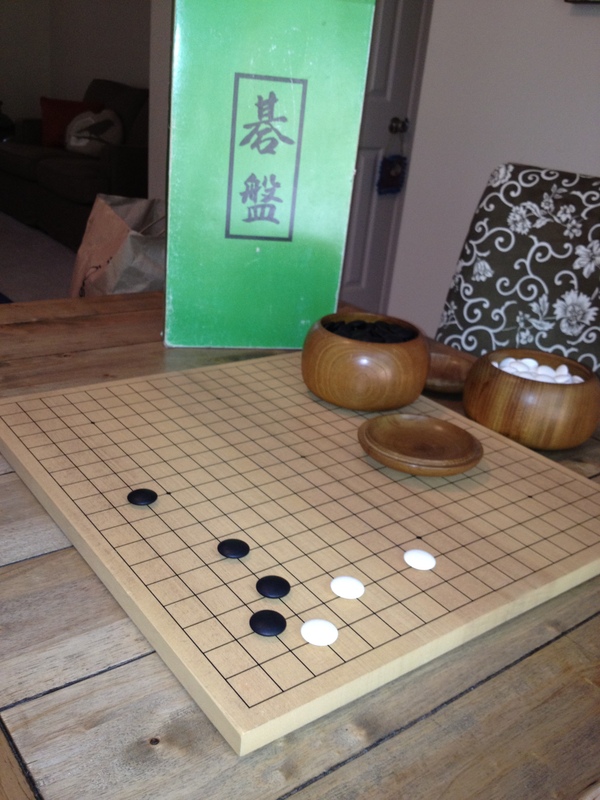 “Chen Zude was a man of many accomplishments and a pillar supporting go in China,” writes Feng Yun 9P. “I remember him well. 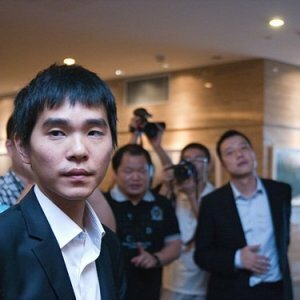 (Chinese Professional Go Player and Pioneer Chen Zude Dies 11/3 EJ) Mr. Chen was among first three 9-dan professionals in China (the other two are Nie Weiping and Wu Songsheng). 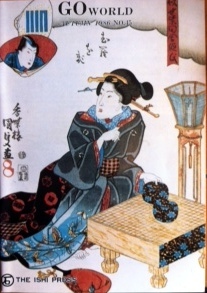 He was not only a great go player who led the Chinese go players to catch up to the Japanese in the 1960′s but also a great leader of the Chinese Weiqi Association as well as of other mind games such as chess and xiangqi (Chinese chess). Mr. Chen is also well known as an author of many go books, especially his autobiography, Striving for Excellence, which at the time he thought would be both his first and his last book because he had been diagnosed with cancer. He continued his fight with cancer for thirty years. When I established my go school in New Jersey, Chen Zude wrote a letter of congratulations (right), which is posted on my website. Mr. Chen is a teacher and a go player who is well remembered by all players!” Feng Yun’s Member’s Edition game commentary this month — Chen Zude vs. Miyamoto – was especially chosen in memory of Chen Zude and will be published in the December 18 EJ. photo: Lee Sedol 9 dan (foreground) and Gu Li 9 dan (far right). 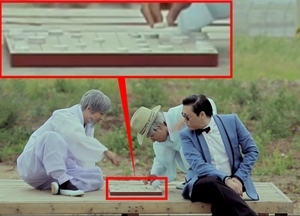 EJ reader consensus is that the game in the “Gangnam Style” video (Go Spotting: Go Gangnam Style 10/8 EJ) is not go, but changgi, or Korean chess. 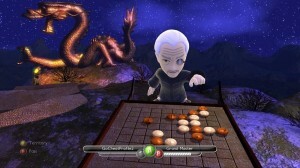 “The player on the right appears to be contemplating moving a piece, not placing one,” points out Peter Drake. “More significantly, there are no bowls of stones visible.” Xinming Simon Guo notes that the pieces are all the same color, and his close-up screen capture seems to settle the question. 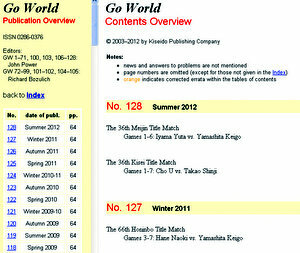 The E-Journal is dedicated to covering go-related news without fear or favor. Sometimes that news may have political or social aspects but our focus is always on the game of go and it is never our intent to imply support or endorsement of any particular political or social view.